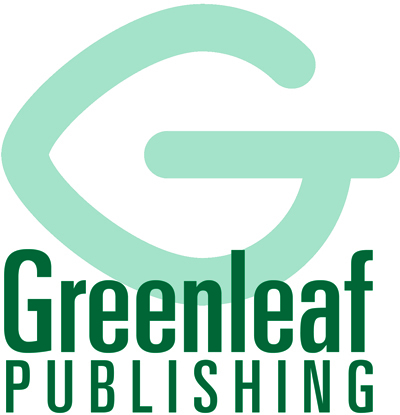 Greenleaf Publishing was founded in 1992, the year of the first Rio Earth Summit. Greenleaf specializes in corporate responsibility, business ethics, environmental policy and management, future business strategy and practice, and sustainable development. Greenleaf has worked in partnership with some of the largest multilateral, governmental and corporate organizations involved in sustainable development, including PRME, the Principles for Responsible Management Education; UNEP; the UN Global Compact; the WBCSD; the Dutch government; Amnesty International; the International Business Leaders Forum; and the ILO. In 2013 Greenleaf Publishing came together with GSE Research to create the Sustainable Organization Library. Greenleaf Publishing titles, both current and forthcoming, are featured in the online Sustainable Organization Library (SOL) collection. SOL is the leading specialist online library in the areas of sustainability and responsible business, with around 8,000 papers, case studies and chapters drawn from nearly 600 book and journal volumes. If you’re looking for the perfect resource to underpin and promote your sustainability commitments, and provide practical support for training and stakeholder engagement, contact us for more information or to start a trial of the Sustainable Organization Library: sales@gseresearch.com.